Abraham Lincoln’s birthday is celebrated every year on February 12th and is a significant occasion across the world. 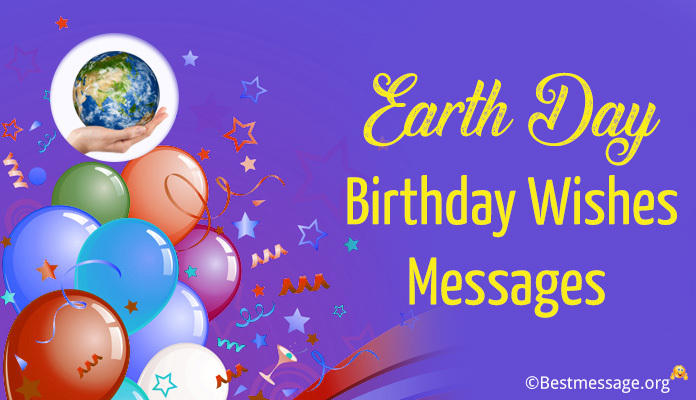 Celebrate this special day with inspirational birthday quotes & sayings, wishes and greetings. 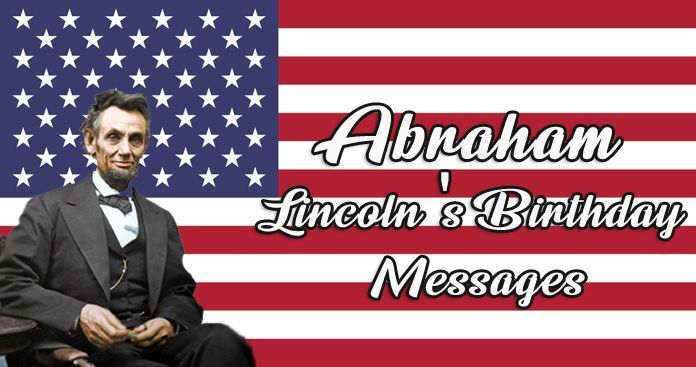 Share Lincoln’s birthday quotes with your family and friends. Collection of Abraham Lincoln’s birthday messages and quotes. 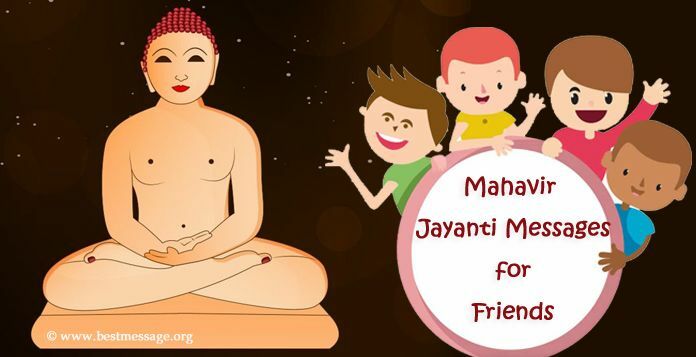 Wish your dear ones on Facebook, WhatsApp with these motivational sayings. “Let us take inspiration from Abraham Lincoln on his birthday to always do the right thing and always work for the rights of the poor.